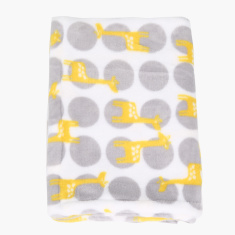 Juniors Printed Blanket - 76x102 cms | Multicolour | Extra Soft and Warm. Save SAR 9 (21.43%) – Earn 3 Shukrans What is Shukran? Shukran is the Landmark Group’s award-winning loyalty programme in the Middle East, which allows you to earn Shukrans when you shop any of our brands. 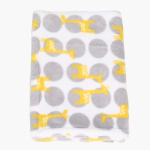 Shop this beautifully printed blanket for your little one. Made from the extra soft material, which is light in weight and extremely comfortable to keep the baby warm and cosy whole day. 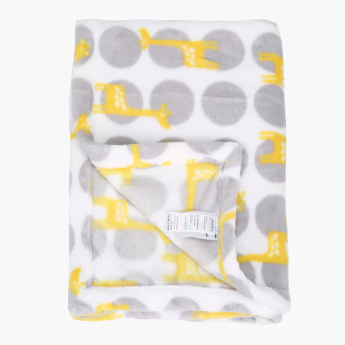 Feature 1 : Extra Soft and Warm.